So why is the campsite called, ‘The English village’? 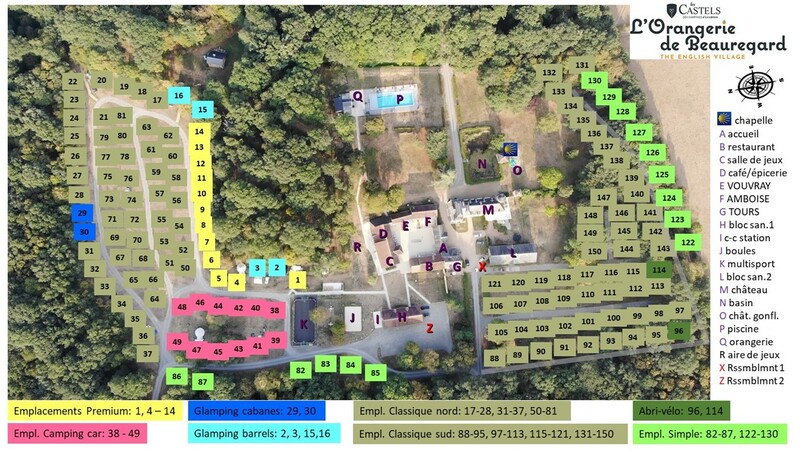 The owners of the campsite are both English teachers and since moving to France in 2005 they have set up an English language teaching business for adults, Alliance Anglaise and for children, The Language Hotel. Whilst this facility is available during your stay, they also encourage the activities for your children to be opportunities to progress in and practise their English, by staffing the groups with native English speakers. Book your 4-10 year olds in to the activity sessions held in the barn and around the property to make the most of this opportunity to grow your child’s confidence in the English language, allowing you a moment to relax in our coffee shop , have a leisurely swim in the pool or take a stroll in the woods.